In Wroclaw. a Polish start-up has created a mini-laboratory prototype to quickly diagnose infections, accurately and at a low cost. The pocket-sized mini-lab is called a SensDx. Its supported by the European Cohesion Policy and is soon to be released. A hundred metres away, in the same complex as the Polish Center for Technology Development, Adam Junka, from PORT (the Polish Center for Technology Development), has been working on the project for a year. His team specializes in two types of sensitive bacteria that can be detected by a sensor. 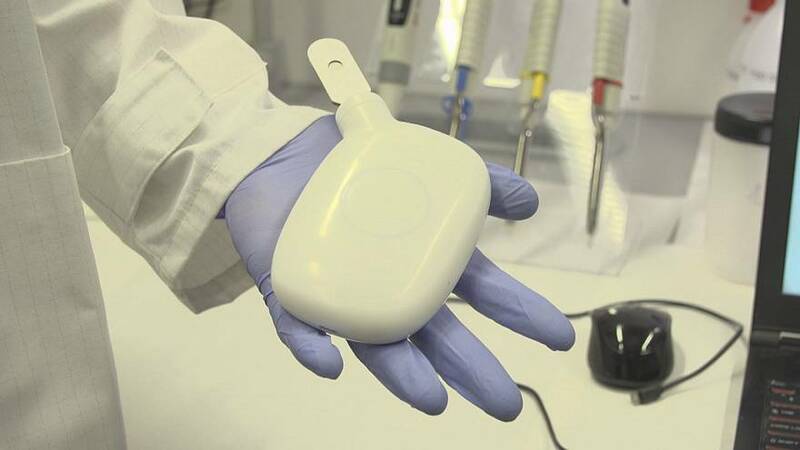 The new technology means patients can find out in 4 minutes if an infection was caused by a bacterium, virus or fungi. Doctors will be able to adapt their prescriptions and reduce the use of antibiotics. The equipment cost €10 million to develop, half of which comes from the European Cohesion Policy. According to its developers, the cost of this mini-lab is set to be around €100. According to the CEO of SensDx, in its first phase, it will only be available to medical consultation centres. “At the beginning, of course, this is a medical device so we have to make sure that the doctors will trust our results and the equipment. And after two years, the doctor will give it to the patient and after the data will be transferred from home to the doctor's office, and the doctor will be reading the results and calling you an saying: 'stay at home, you've got the flu, you don’t have to come to me' or 'you have something more serious, please come we have to take care about you.'" Test kits can also be used on animals. The animal test kit will have similarities to the one used on humans. It will diverge biotechnologically because it detects different pathogens. Christopher Marycz tested the device on horses at the Wroclaw Racecourse stud farm. “We have checked the apparatus using the horses that were herpes virus positive and streptococcus equinus positive. That system provides very fast diagnostic tool and a very fast diagnostic opportunity to test horses before they will travel all over the world"